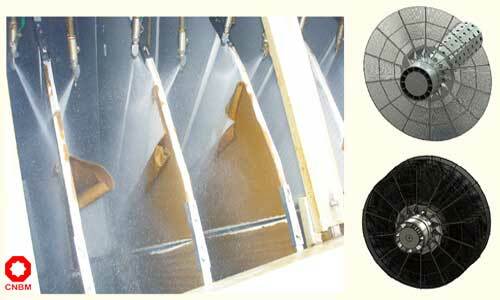 For paper pulp washing or bleaching process. High rate of fiber recovery, low consumption. Various models and sizes are available. Compact structure, less occupied area, high yield. 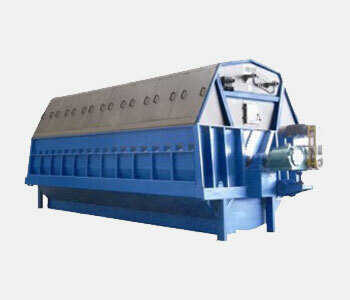 Disc filter, also known as disk filter, vacuum disc filter, is usually used in washing bleaching system of chemical pulping or chemi-mechanical pulp. 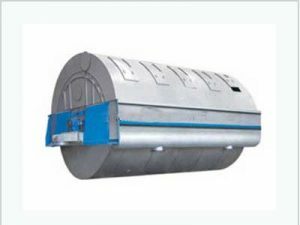 From the structure, vacuum disc filter is composed of spindle, tank, distribution valve, disc filter sector, and screw discharger, etc. 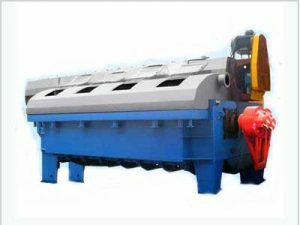 For the functions, vacuum disc filter is the equipment that takes vacuum negative pressure as driving force for solid-liquid separation, which is widely applied in white water recycle and paper pulp thickening. CNBM manufacture the vacuum disc filter, which is the last generation of white water recovery equipment. 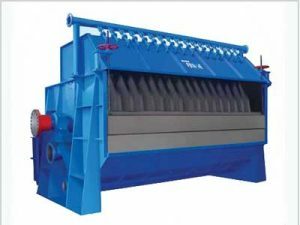 As the important equipment for white recovery and pulp thickening in paper making process, disk filter has advantages of energy efficiency (water consumption and fiber loss content) and environment protection. 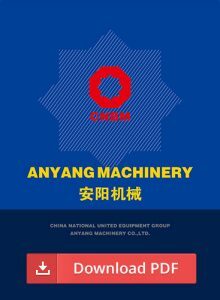 With the great performance, our vacuum disc filter has successfully reached the national advanced standards. 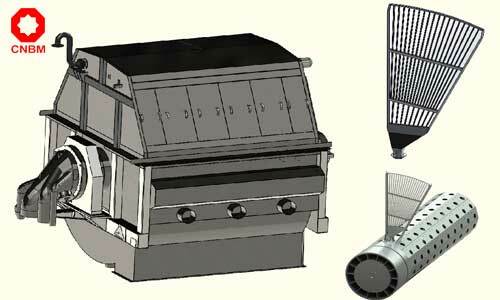 Vacuum disc filter is made up of some individual fan-shaped discs. Each of the discs is a single filter unit, use cover that is made of filter cloth to form a filter chamber. 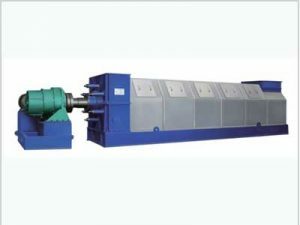 Vacuum disc filter is driven by a motor connected to the reducer and open gear mechanism. Filter plate turns clockwise, at the same time, vacuum pump produces pressure difference on both sides of the filter medium, which helps the pulp in the filter chamber is attached to the filter plate in the binding domain. After the filter cake is formed as pulp in the filter plate, mixer rotates to prevent solid of sedimentation, when filter cake leaves liquid level, and it is removed water by vacuum. Filter liquor through the filter cloth, pass the filtrate pipe, and it is drained from the distributor. Finally, filter cake fall into discharge chute in the discharge area. The whole operation process is carried out continuously.